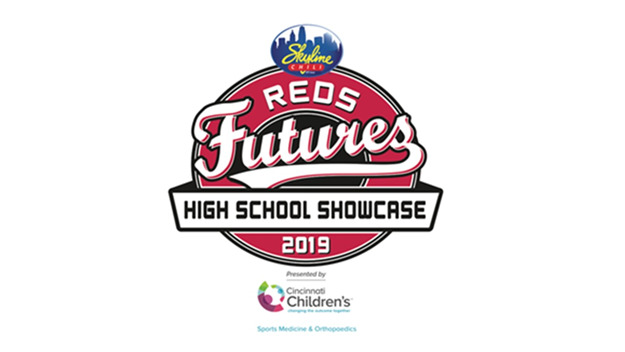 The Elder Panthers will take on the Lakota West Firebirds as part of the “Skyline Cincinnati Reds Futures High School Showcase” on Friday, May 10th at 7:00 PM. This year’s game will be played at Marge Schott Stadium on the campus of the University of Cincinnati. 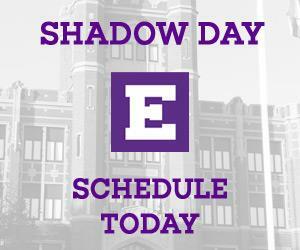 Tickets will be available at all upcoming Elder Baseball games.